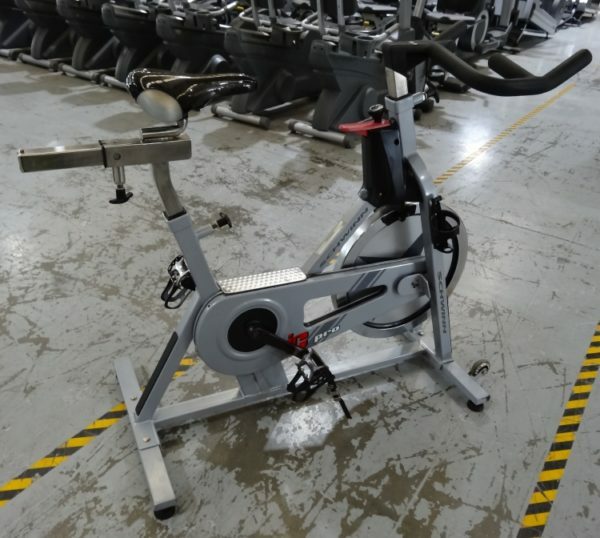 The workhorses of our indoor cycling line offer the same high level of functionality, durability and quality that you expect from Schwinn® products – all while delivering exceptional value. User Compatibility Size Range: Typically 150 cm to 203 cm tall. Buy Schwinn IC Pro Spin Cycle online. If you are interested in the Schwinn IC Pro Spin Cycle for sale, feel free to enquire above.